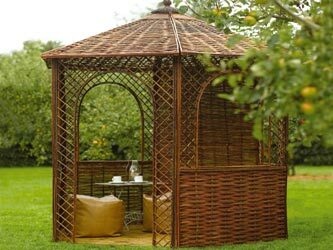 A six sided gazebo with an attractive rustic design. Includes a pressure treated decking floor. Supplied flat packed with easy to assemble instructions.